Kitchen Broom - Natural Hardwood Handle - Lightweight with Long Handle - Great Smaller Sweep For Kitchen! These light weight kitchen brooms are built on Pacific Northwest hardwood branch handles that we collect nearby - a smaller version of our popular Cascade Mt. Porch Brooms. The branches are light and sturdy when dry -- and they have such nice character. Each broom is tightly woven and stitched. They are very sturdy. Great for small jobs around the house or kitchen. This broom is approximately 57" tall. The sweep is approximately 8 1/2" wide. The handle is about 1" in diameter. The handles are collected, carved, sanded, and treated with natural beeswax wood finish. 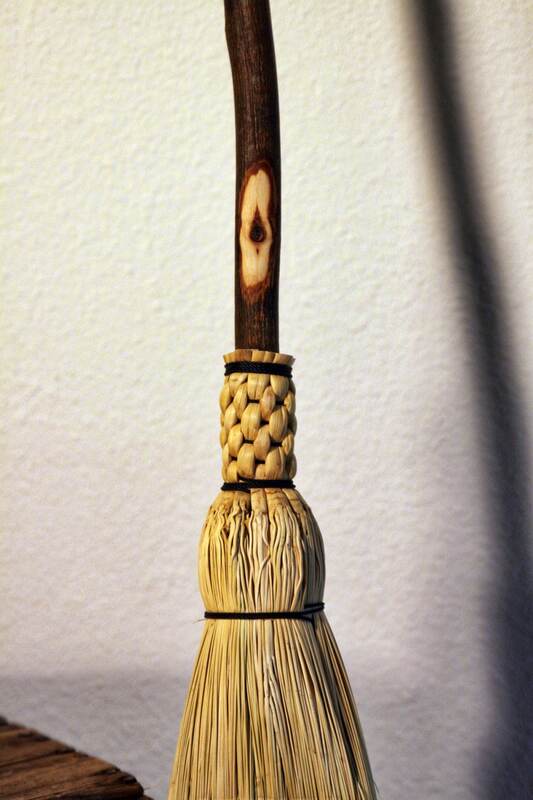 A leather loop makes the broom easy to hang between uses. Fantastic quality and shipped super fast! 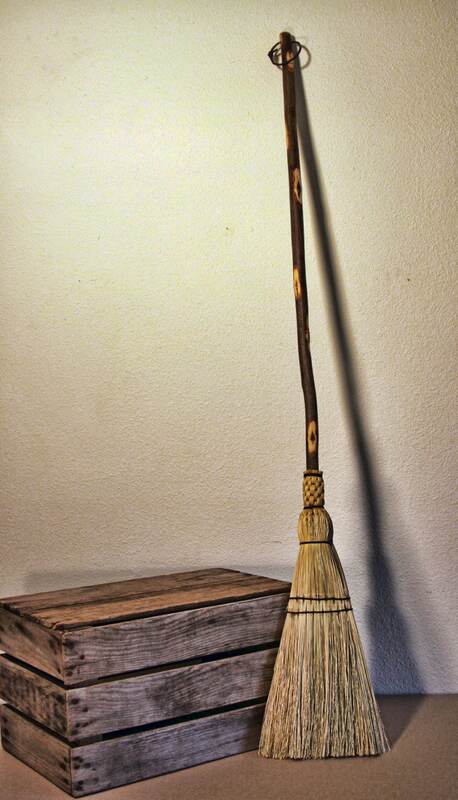 This broom is beautiful and just the right size for my small kitchen. 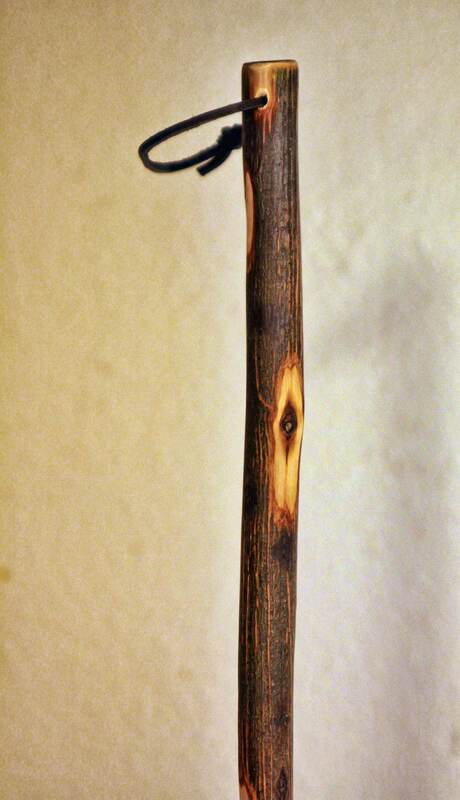 Absolutely beautiful broom, very well crafted. Thank you! I never thought I would be excited to receive a broom! I love it - thank you.